Have you grown to a point where you need to share files between people and their computers? Do you need to centrally manage your data (i.e. backup , database sharing, accounting data sharing)? Then it sounds like your going to need to put a server on your network. Servers today do more than just share files between users and manage printing. Servers are sharing data via websites, managing VPN connections, exchanging email and allow you to manage the number of users who can run an application. When it comes to servers you have more than one choice and we can look at what you are doing and recommend the best solution. 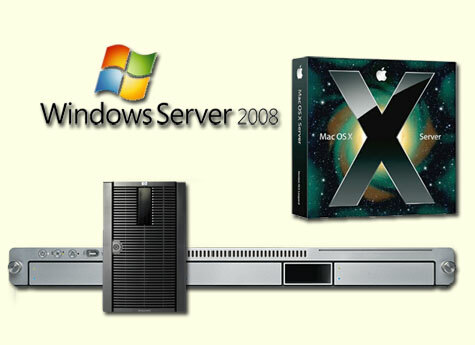 We've worked with Windows, Macintosh and Novell server environments. We will look at your needs and provide what we feel is the best choice. We will also set it up and make sure it is running the way you expect it to.